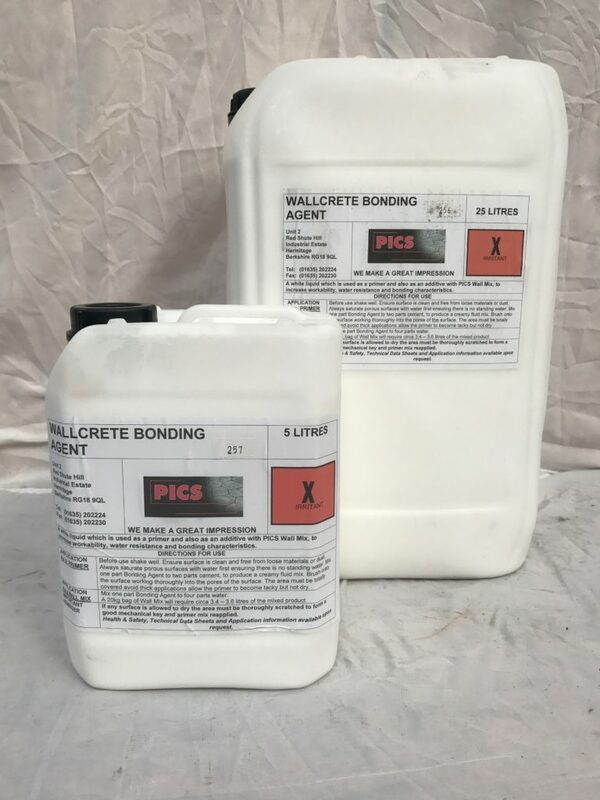 Allcrete Wallcrete Ireland is a specially formulated lightweight plaster which is designed for use over cement blocks, fibreboard, existing brickwork and other substrates. Long lasting and versatile, it can be printed with any colour and pattern of your choice. Allcrete wallstains can be applied to the finished job to give a job unique to yourselves. Wallcrete is suitable for interior and exterior walls. An existing wall transformed with Wallcrete makes such a difference to any home. We offer a wide variety of design styles to suit any property, be it modern or traditional. 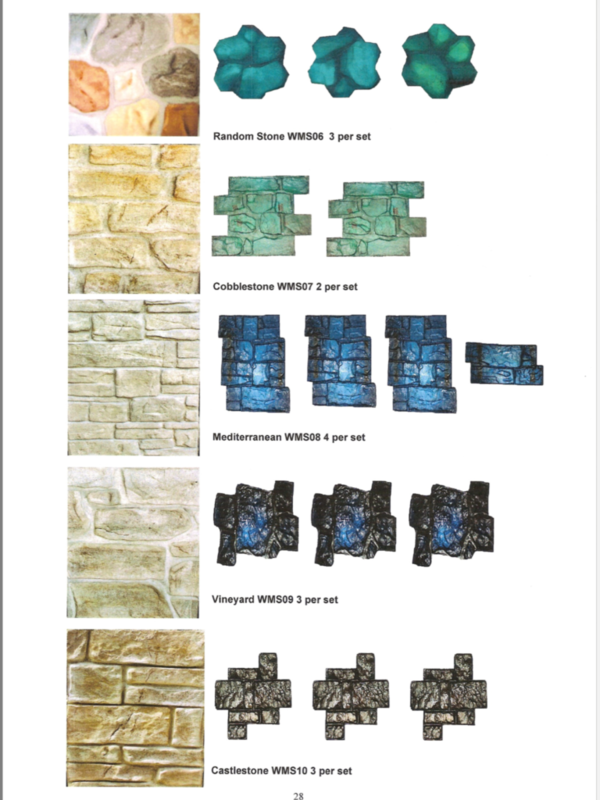 Please see Wallcrete Patterns below also Allcrete Wallstains Colourchart. 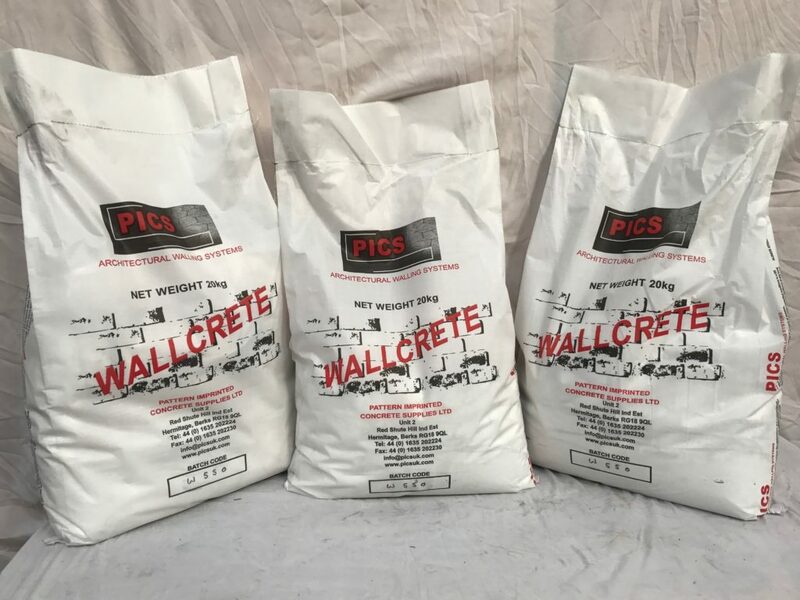 Wallcrete mix is sold in 20kg bags. 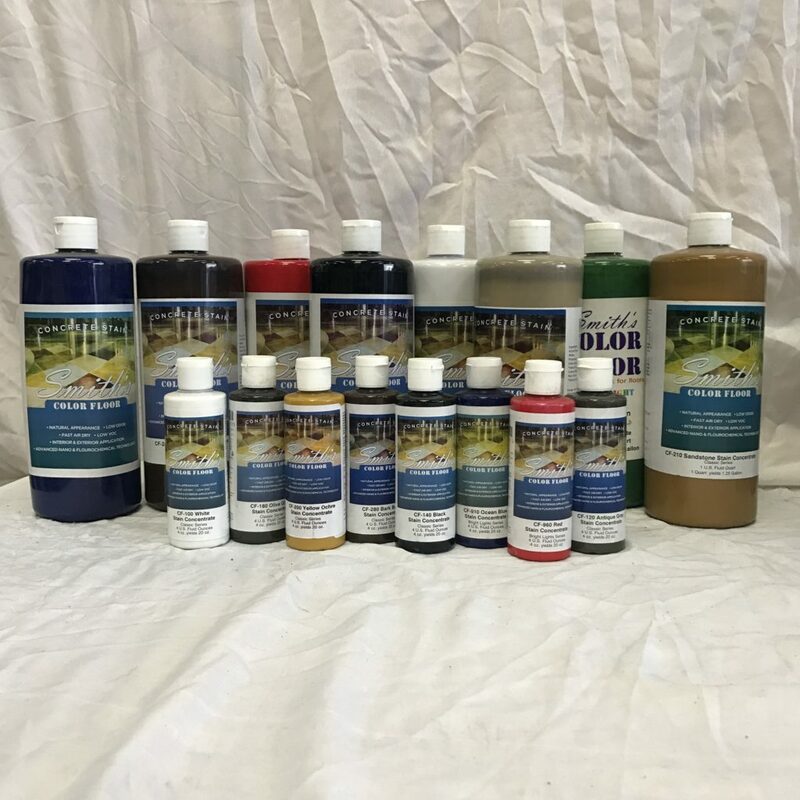 The base colour is white however by adding a pigment of your choice you can have a variety of colour options. 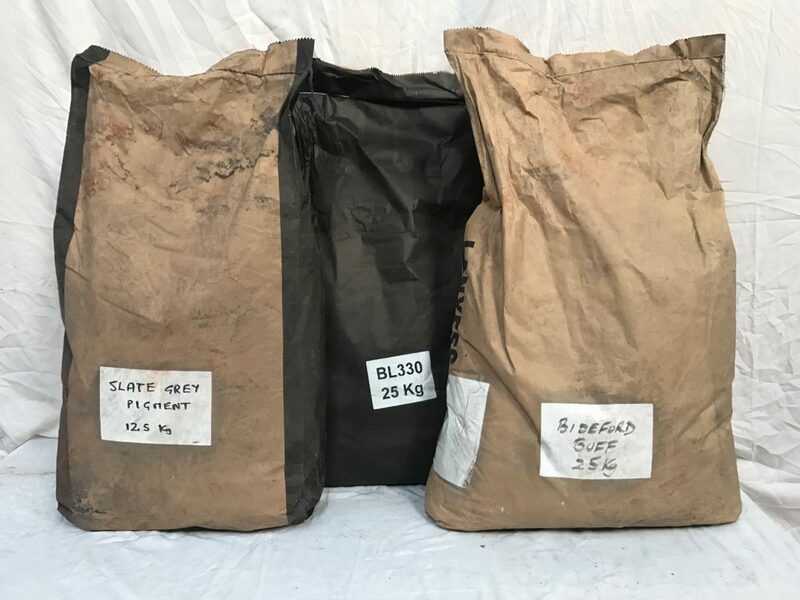 1 bag covers approx 1m2 – depending on the pattern depth chosen. This is a white liquid which is used as a primer and also as an additive with PICS Wall mix. This increases work ability and acts as a bonding agent. Sold in 25ltr and 5ltr drums. 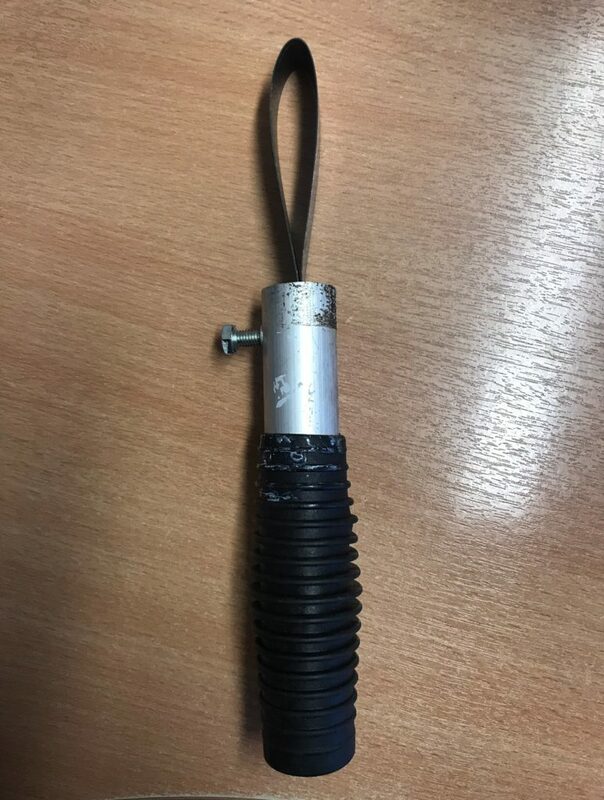 This is used to prevent the wallcrete mix from sticking to the printing mats in Ireland. 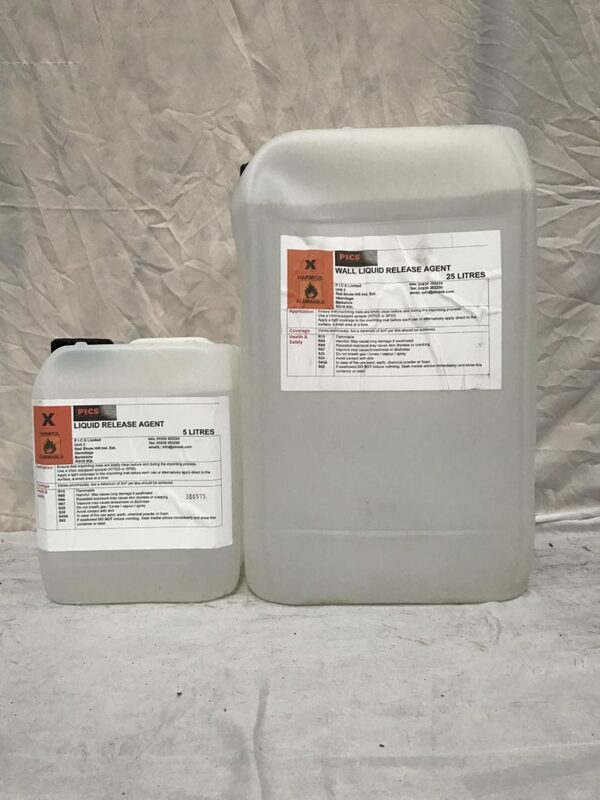 Liquid Release Agent is sold in 5ltr and 25ltr drums. 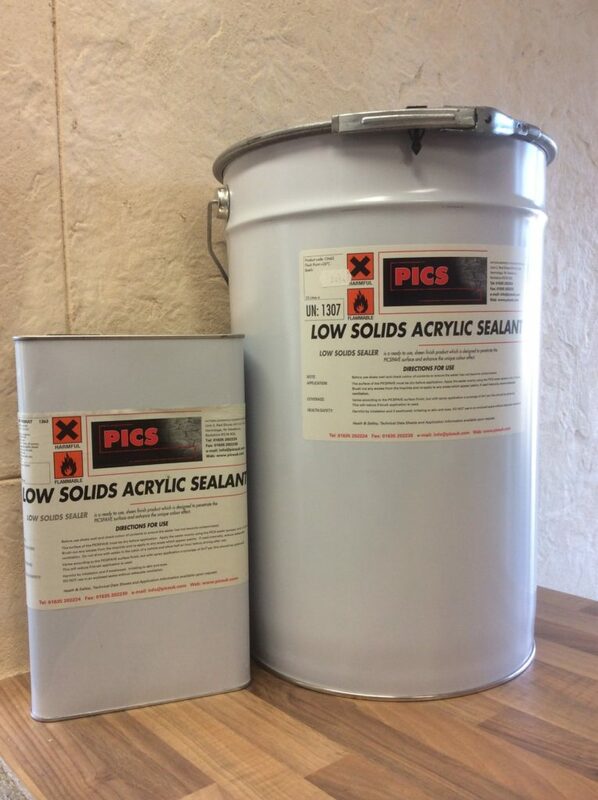 Low Solid Sealer is sold in 25ltr and 5ltr drums. This is applied to the finished job as it helps protect the surface and aids cleaning. 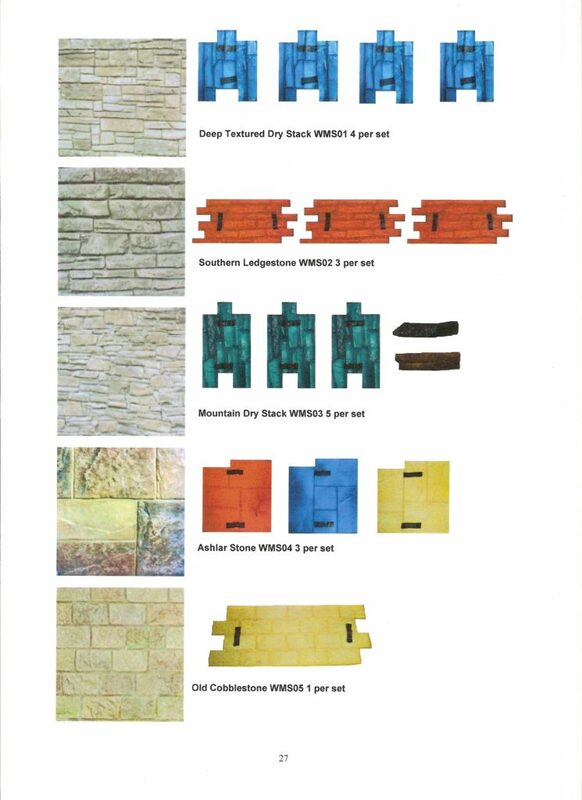 These are added to the wallcrete mix and are available in various weights and colours. We have 10 different patterns in stock. These are available to hire or buy. Please see Wallcrete Patterns above. 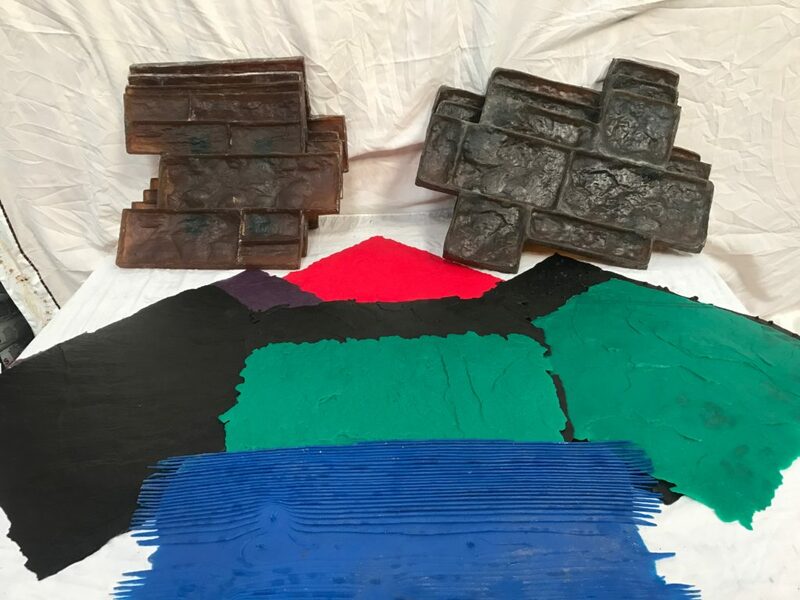 Various texture mats are also available for sale only. 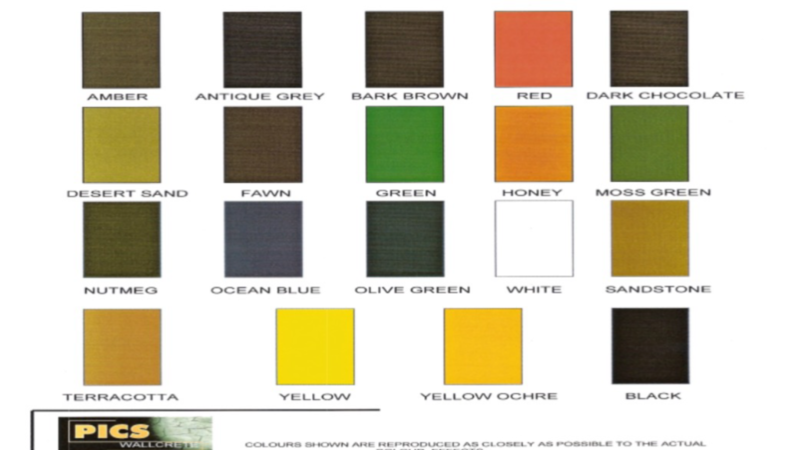 Please see the Colourstains Colourchart above. 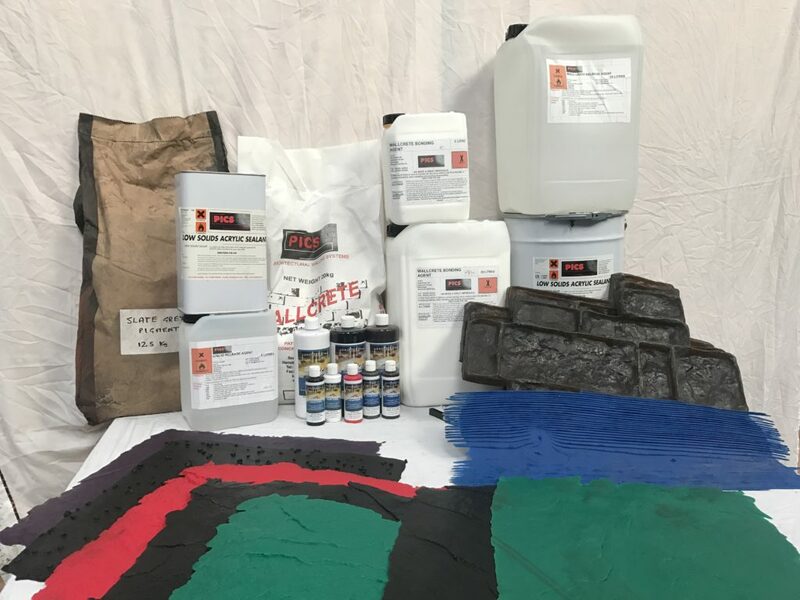 These are used to colour the finished wallcrete surface as you choose. These stains come in 940ml and 120ml bottles. They are diluted down to get a huge combination of shades. These are used to carve out the joints of the wallcrete pattern. 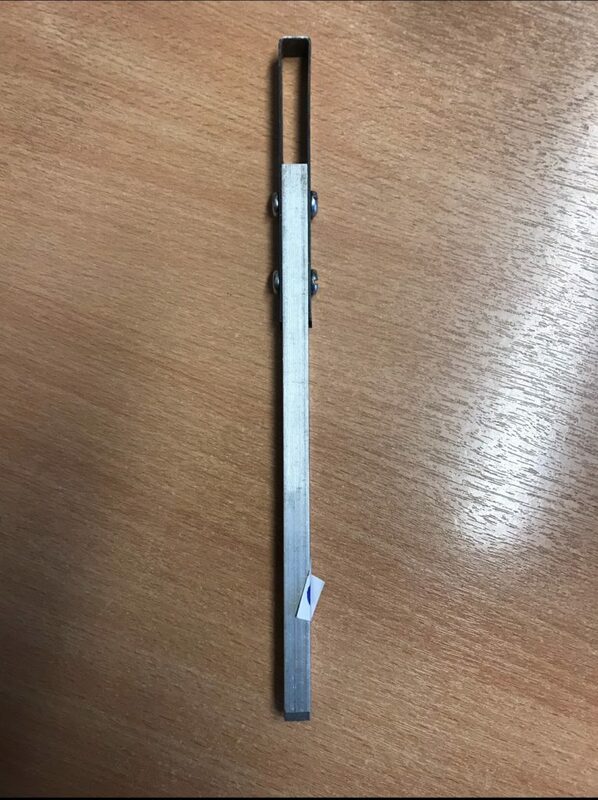 This carving tool is used to carve out the joints of the brick wallcrete pattern. Please download our training manual here – for more information on Wallcrete training please get in touch. A huge selection of completed Wallcrete Projects can be seen in our Wallcrete gallery.